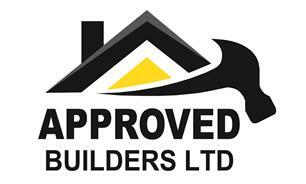 Approved Builders Limited - Builder, Roofer based in Church Crookham, Hampshire. Approved Builders Ltd is an excellent building company providing high quality workmanship to customers in working in Fleet and the surrounding area. We have completed a wide range of successful projects always maintaining excellent quality and precision with our work and we take great pride in completing projects to a high standard to meet customer satisfaction.